[SatNews] The main purpose of CASBAA's Fast Track 2015 is to bring together leaders in the creative spaces: film, TV, music, games etc and to identify trends, opportunities and threats in the digital Internet space. 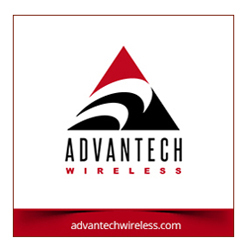 The event includes conference panels, discussion and Q&A, and networking events. The special CASBAA member price will be extended to those wishing to attend the Fast track 2015 conference held in Kuala Lumpur, Malaysia on the August 11 and 12. CASBAA will be organizing a panel at the above event and we invite your presence and/or delegate participation. CASBAA members price at less than USD$200 per delegate. Hope to see you in Malaysia on the August 11 and 12. 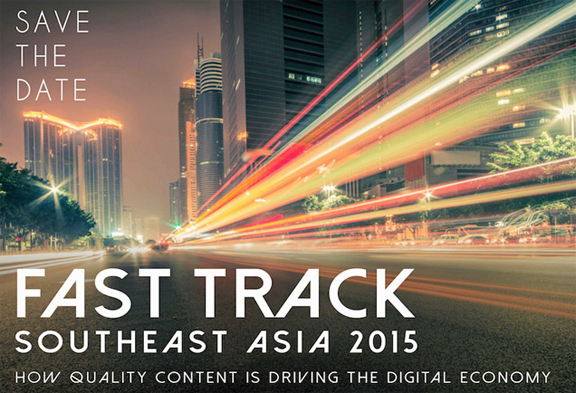 Reserve your ticket to Fast Track SE Asia 2015 via this direct infopage.